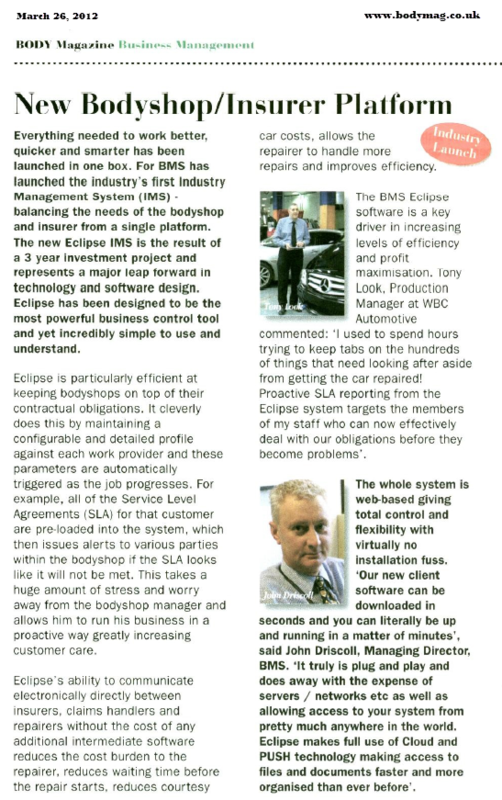 London, England – April 19, 2012 — Bodyshop Management Systems (BMS) announced today ‘Eclipse IMS’, its most ambitious ‘Software as a Service’ Industry Management System to date for motor insurers working with the ‘bodyshop’ car repair industry. Developed in Genero and hosted in London’s Canary Wharf, Eclipse IMS leapfrogs other industry solutions for the foreseeable future. 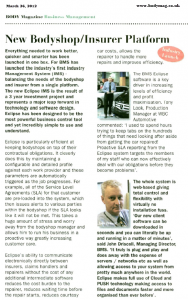 Eclipse IMS is the result of three years research into industry needs and workflow, providing features and ergonomics that are unrivaled in the UK automobile industry today. 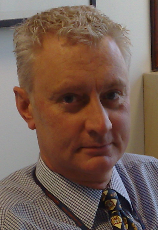 First written in Informix 4GL in the mid-eighties, it was moved to Querix in 2002 and marketed as Evolution. 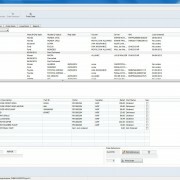 BMS changed to Genero early 2011 in order to fulfill their vision for Eclipse IMS. In particular Driscoll’s team appreciated the concept of ‘multiple dialogs’, introduced in 2007 with Genero 2.10 – a feature sorely missing from Informix 4GL and others along with ‘tabbed MDI containers’ so critical for any modern application. 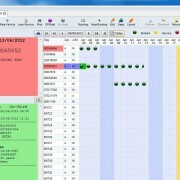 Other innovations such as table column sorting and searching – without the need to code – transformed the way applications were architected. 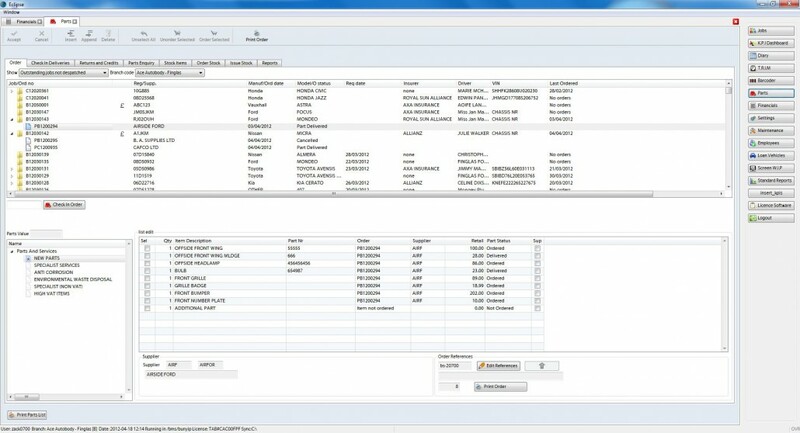 Genero’s unique XML ‘Abstract User Interface’, first released in 2003, enables data fields to be hidden or displayed depending on user access attributes – no coding is necessary. Genero’s Dynamic Virtual Machine is a pure joy for our development and deployment teams. We make one release and it works everywhere. Whatever the operating system, whatever the database, whatever the user interface. It elimnates all that recompiling nonsense for different platforms. 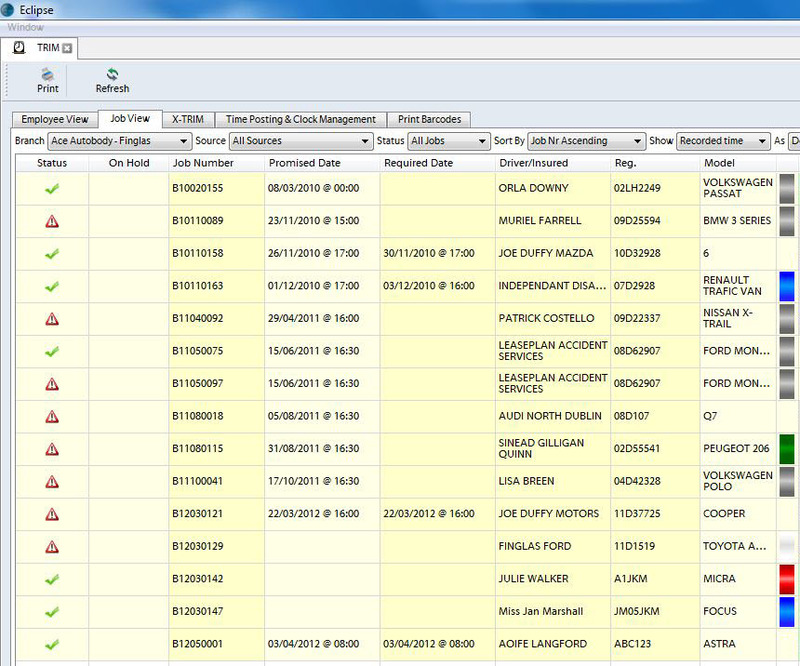 That feature alone really helps the bottom line.” said Driscoll. Eclipse is aimed at motor insurers who wish to improve claims efficiency and drive down costs while raising customer satisfaction. Motor insurers are traditionally treated as tributary to the body repair shops and their needs were considered as add-ons. 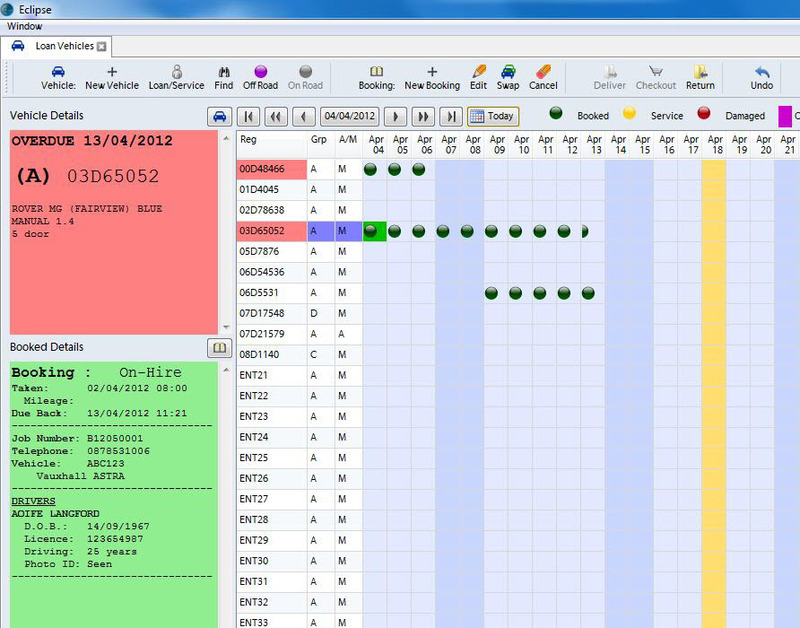 Eclipse turns this approach on its head by respecting the real-life workflow of the claims’ fulfilment supply chain. Control and process auditing are firmly in the hands of the insurer, which no longer need to worry about owning and operating their own repair facilities. Eclipse harnesses the strong ‘owner-driver’ ethic within the bodyshop community and provides a much closer, fully auditable means of execution. 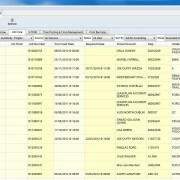 Eclipse blends the needs of all stakeholders in the process. Combing its experience with Four Js state-of-the-art technology, BMS is well poised to understand the current problems and bottlenecks found in the motor claims fulfilment process.